Comments Very late manufacture date. 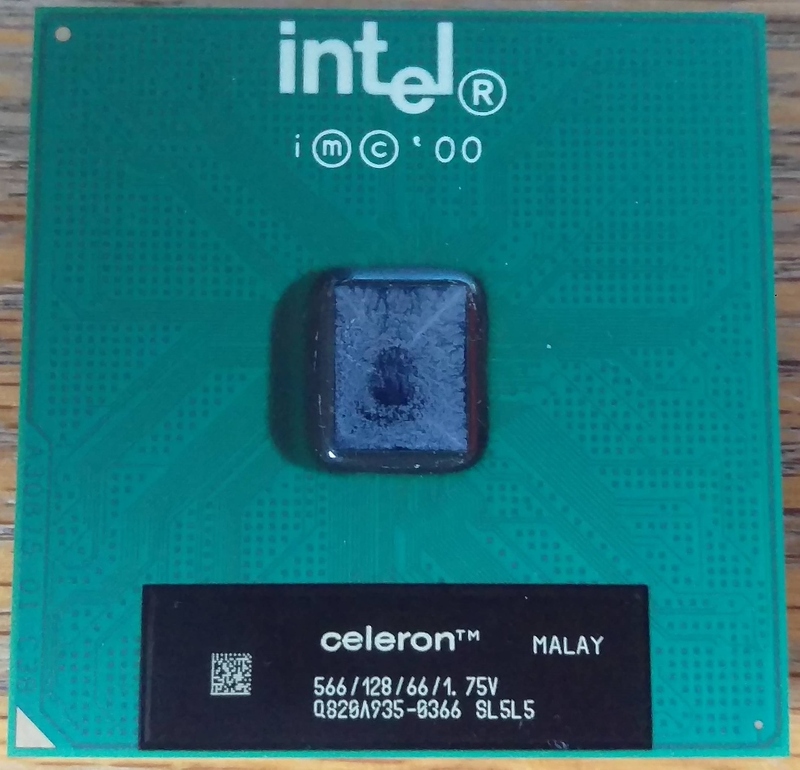 Uses an alternate font for the "celeron" label. Pulled from an HP tape library controller.